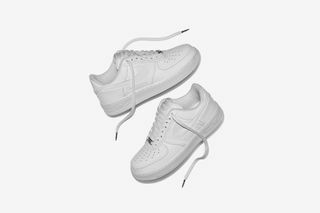 Key Features: White leather construction, doubled and raised overlays, Swoosh die-cut revealing pebbled leather, embossed deubré, double lace keepers, cascading lace tips, and overlapping tongues. 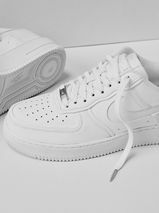 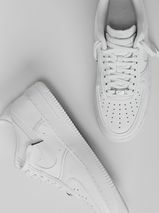 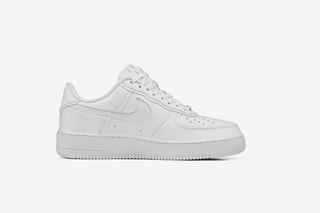 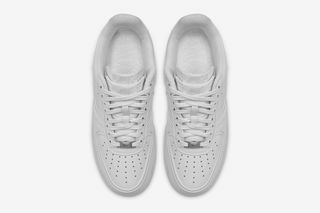 Editor’s Notes: John Elliott is once again alongside Nike for a new release, this time taking on the iconic Air Force 1. 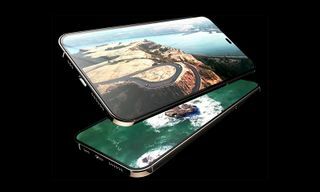 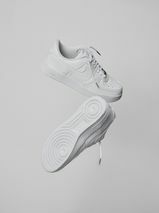 Elliott has reimagined the legendary design, implementing a layering technique in order to create the illusion of color through shadows. 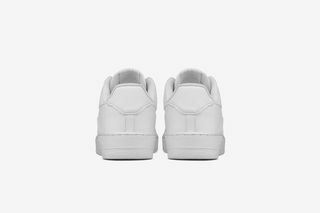 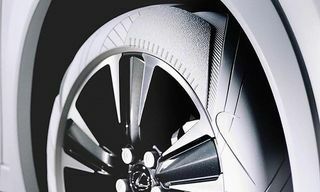 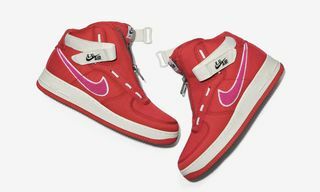 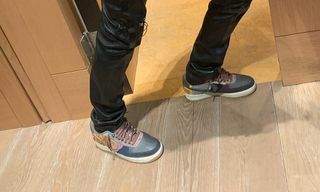 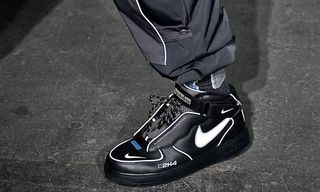 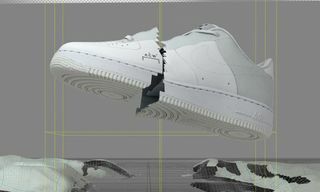 Each overlay on the sneaker has been doubled and raised, while the Swoosh die-cut then reveals pebbled leather detailing. 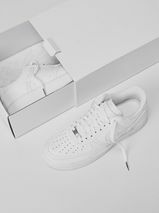 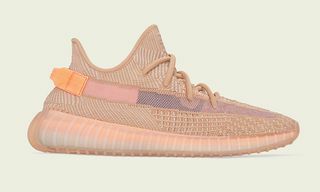 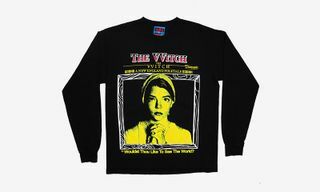 Additional design elements include an embossed deubré, double lace keepers, cascading lace tips, and overlapping tongues, and the eyelets and vents have been reduced to a bead size. 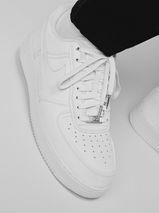 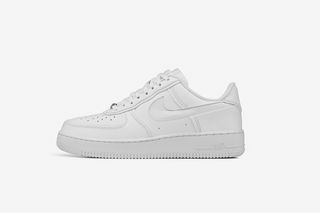 John Elliott’s Nike Air Force 1 is available for early access signups here prior to the launch on Saturday, October 13. 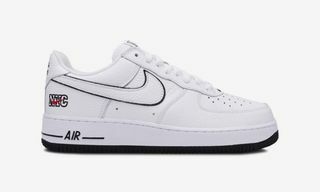 In related news, Nigel Sylvester and Nike have teamed up for an NYC-themed NIKEiD Air Force 1.